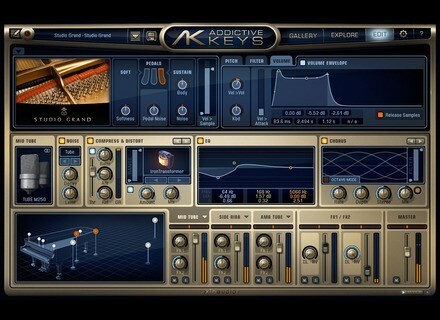 Addictive Keys, Virtual Acoustic Piano from XLN Audio in the Addictive Keys series. XLN Audio has released a free update for its Addictive Keys electric and acoustic piano collection. XLN Audio and iZotope partnered to make you a double special offer when you purchase Addictive Keys for Black Friday. 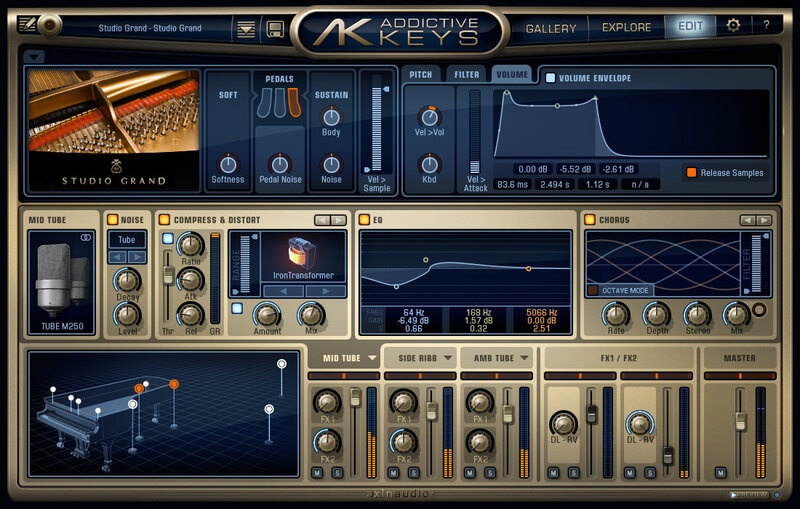 XLN Audio announces the availability of Addictive Keys and Addictive Drums is AAX plug-in format as well as standalone operation. For a limited time, visit your XLN Audio local dealer and save $50 on the three-virtual piano bundle for $99. XLN Audio offers a 50% rebate on three sound libraries until February 17th. Addictive Keys is a virtual keyboard for musicians, designed to be suitable for any production style or music genre.